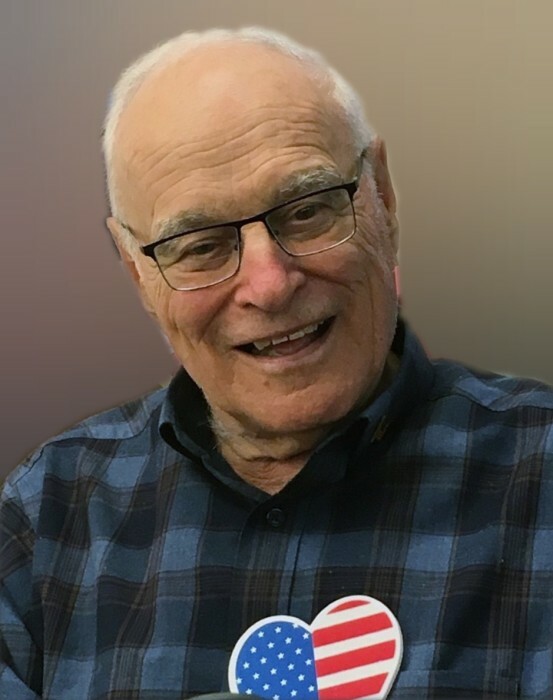 AKRON—Thomas R. Mertz, passed away peacefully after a short illness on January 14, 2019. He resided and raised his four children in Stow before moving to Lake Mohawk in Malvern, OH. Tom graduated from Marquette University and served his country in the U.S. Army. He retired as the Vice President of sales for Firestone Tire after dedicating 37 years to the company. He will be remembered best as a devoted husband, father, grandfather and dear friend to many. Those close to him will always reminisce on his great love for all things food, his witty sense of humor and his ability to always see the bright side of life. Preceded in death by his wife Bette; he is survived by his children, Susan Mertz; Dan (Jenni) Mertz, Nancy (Brian) DeFelice and John (Debbie) Mertz; grandchildren, Andrew, Alyssa (Dave), Evan (Shojuana), Brie (Tony), Maggie, Mattea, Katie-Bella and David; 3 great-grandchildren, Jake, Luke, Addie; brothers, Bob (Gwen) and Don and special friend and companion Marcy Ruhman. A memorial mass will be held at 11:00AM on Saturday January 26, 2019 in the main chapel at the Village of St. Edwards 3131 Smith Rd. Fairlawn, OH 44333. Family will receive friends from 10:00AM until the time of service. In lieu of other remembrances, memorials may be made to St. Edwards, Akron OH or St. Francis Community Hall Fund, Malvern, OH.